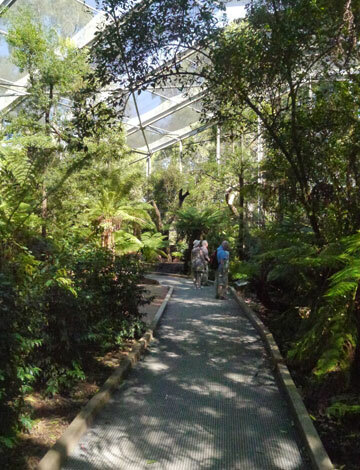 The Lyrebird Aviary Redevelopment by Green & Dale “Echoes of the Mist” included the design upgrade of existing aviary facilities with new features such as elevated boardwalks, a misty, cascading stream, and a viewing platform above rainforest trees and tree ferns. 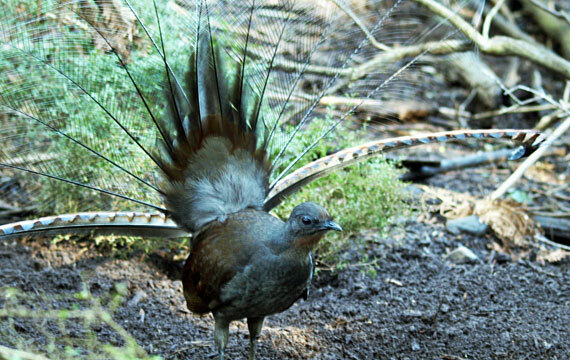 The new exhibit ensures an immersive experience for Healesville Sanctuary’s visitors with the opportunity to have an ‘up close and personal’ experience with the Lyrebirds. 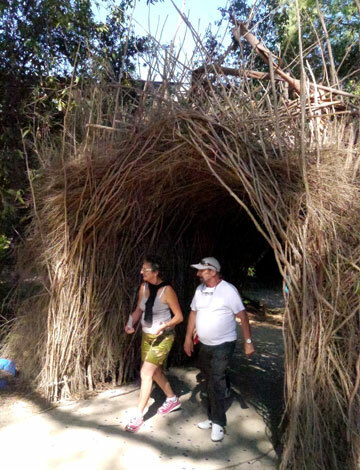 In addition to the Lyrebird, there are many other species; visitors will be able to meet the cheeky Satin Bowerbirds, which build elaborate bowers to attract a mate them decorate them with any blue trinkets they can find. 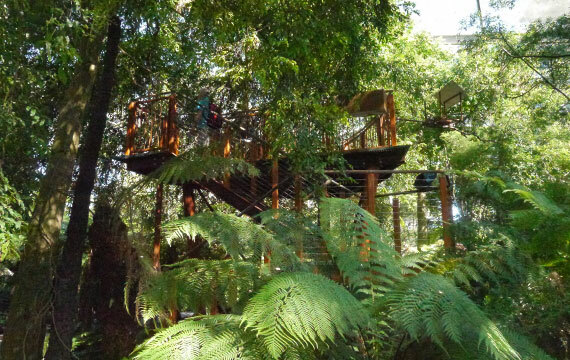 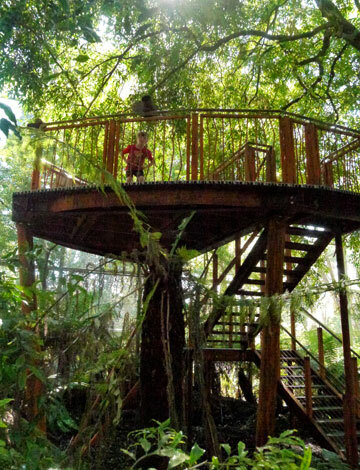 They can also hear the booming calls of the incredible Australian forest pigeons and seek the spotted tree frog. 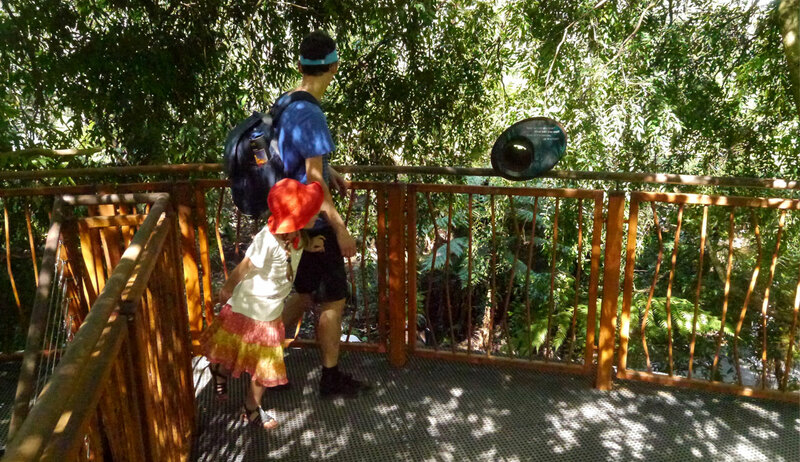 Healesville Sanctuary is home to sites of great Aboriginal cultural significance and honours the Wurundjeri legend of the Mist People in the new aviary.